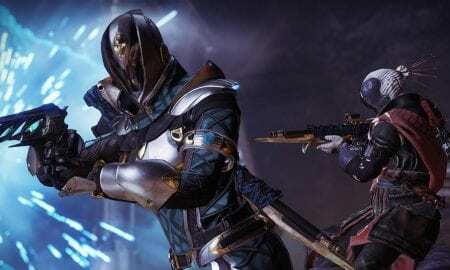 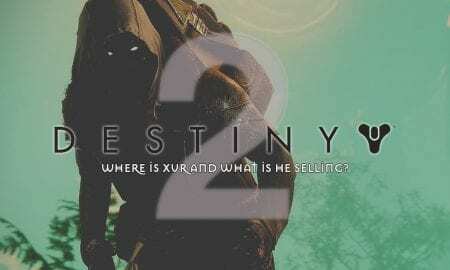 Take a look below to see what exotics Xur is selling this week! 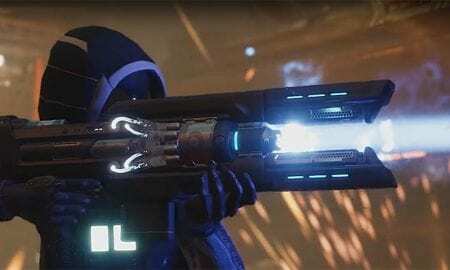 The “Ride the Bull” perk causes the gun to fire faster and have increased recoil the longer you hold the trigger. 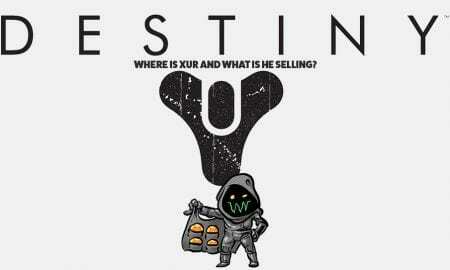 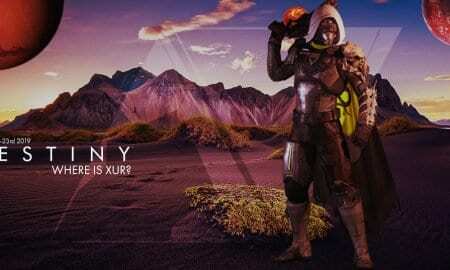 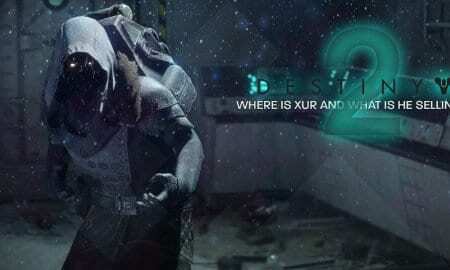 Be sure to join us next week for another edition of "Where is Xur, and what is he selling?"